You know you’re a writer when you turn 2,400 words into 500, and you celebrate. 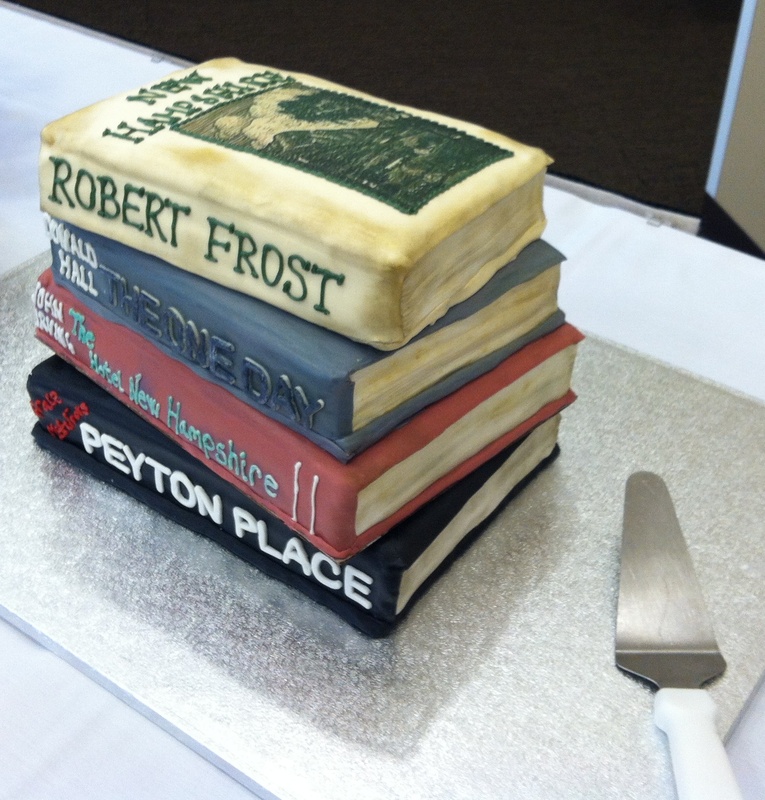 NH Literary Hall of Fame Cake created by talented Southern NH University student. This entry was posted in Reading and Writing and tagged #amwriting. Bookmark the permalink.